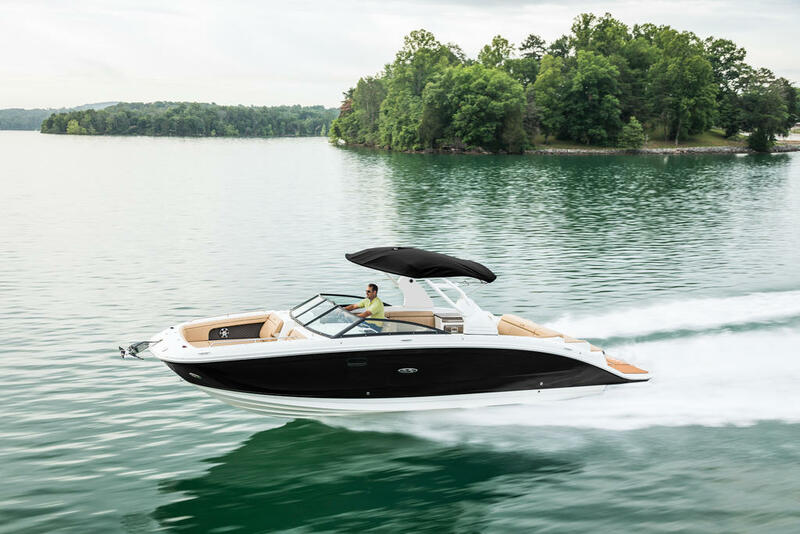 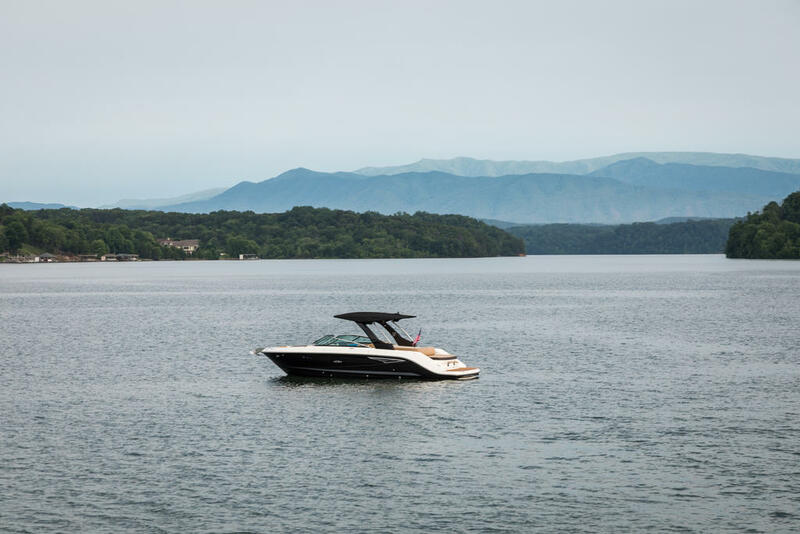 2018 Sea Ray 270 SDX powered by a MerCruiser 6.2 L MPI delivering 350 HP. 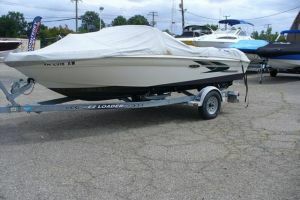 This boat was sold and serviced by Irwin Marine. 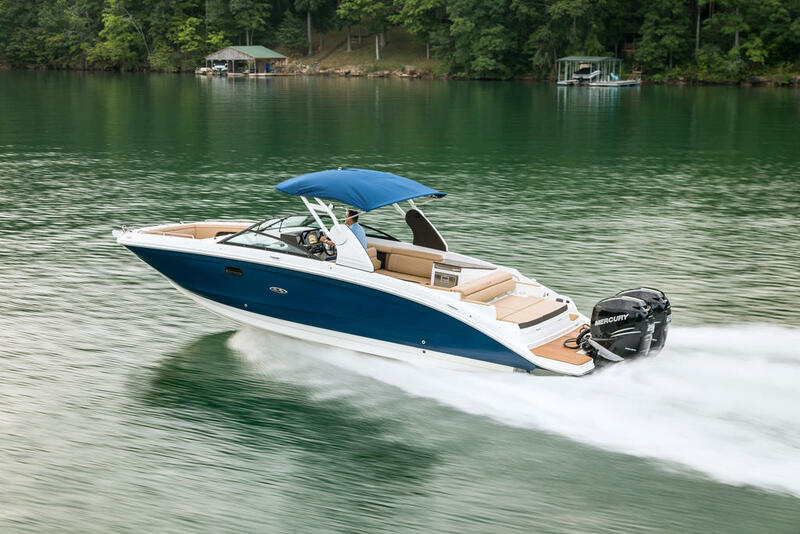 It has been in our rack program and well protected. 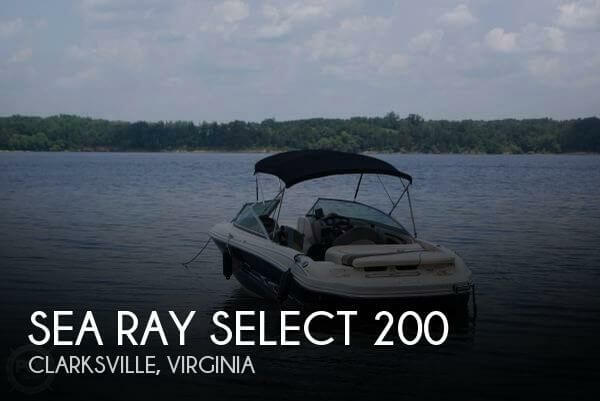 Features include: Thru Hull Underwater Lights, Flag Pole and U.S. 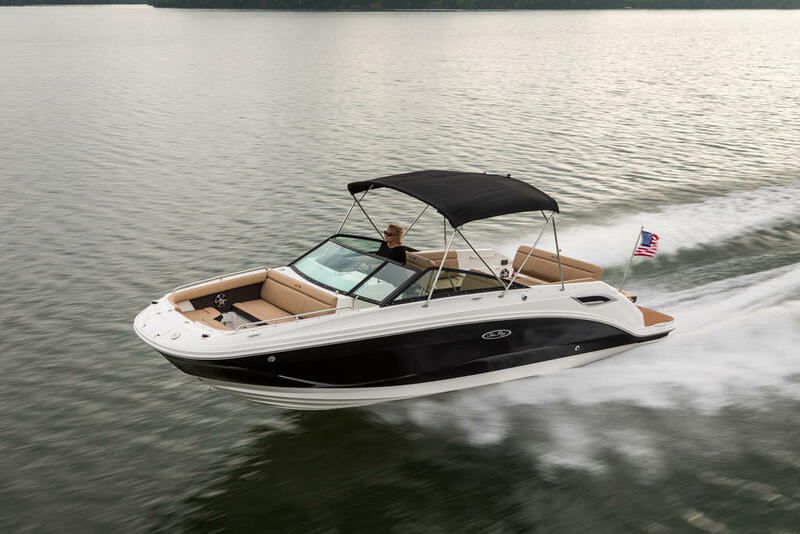 Flag, Premier Stereo Upgrade, Docking Lights, Submersible Swim Platform, Vacuum Flush Head, Trim Tabs, Windlass, Bimini Top and Canvas, Digital Dash, LED Lighting Package, Bow Table, Mercury Auto Trim and Fire Suppression System. 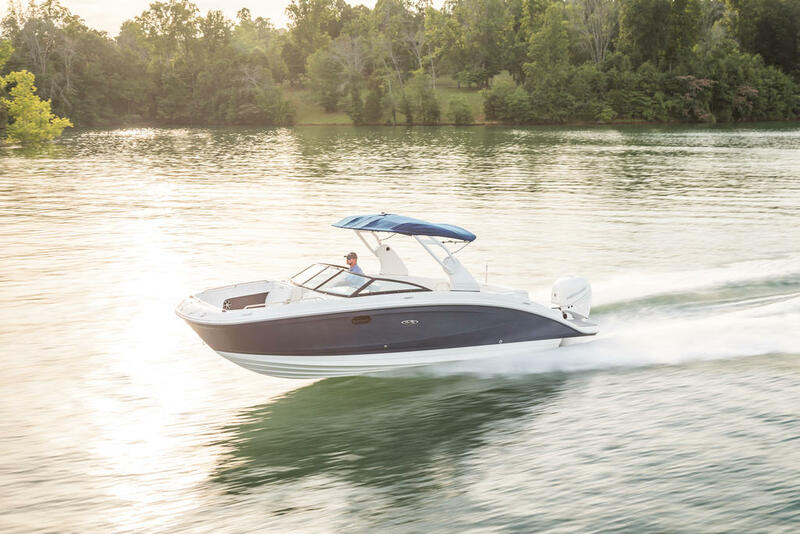 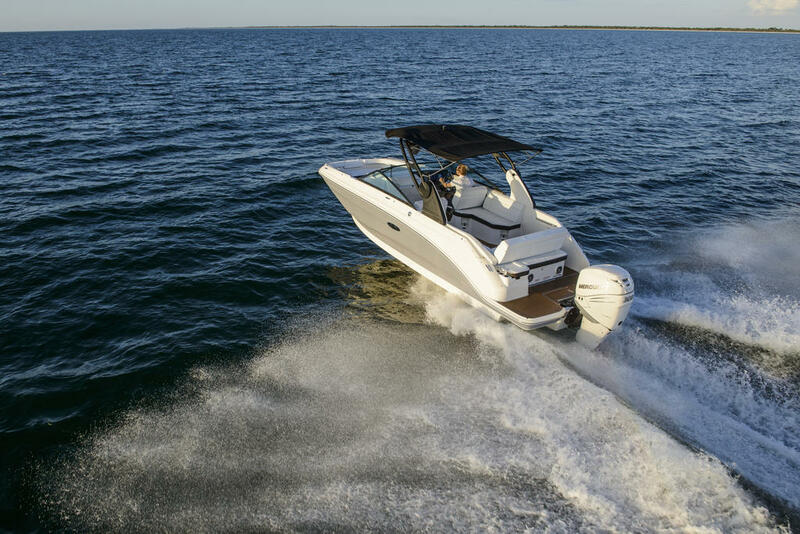 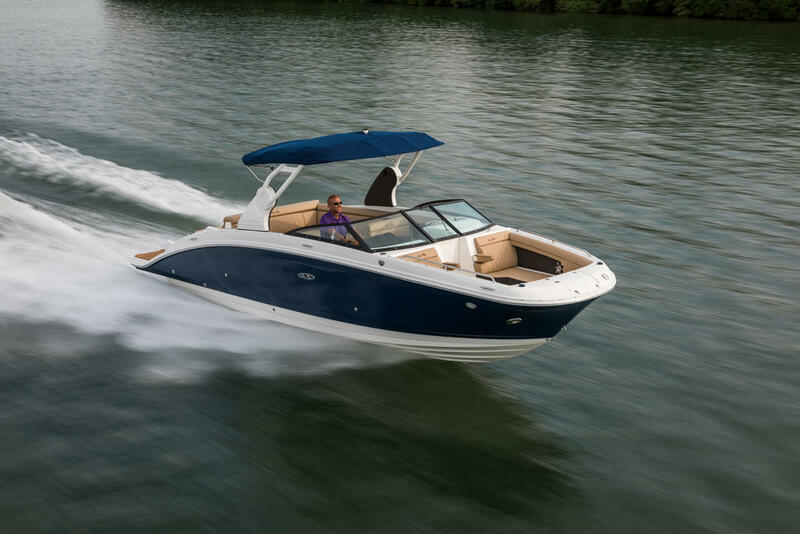 This is a must-see boat with some great features. 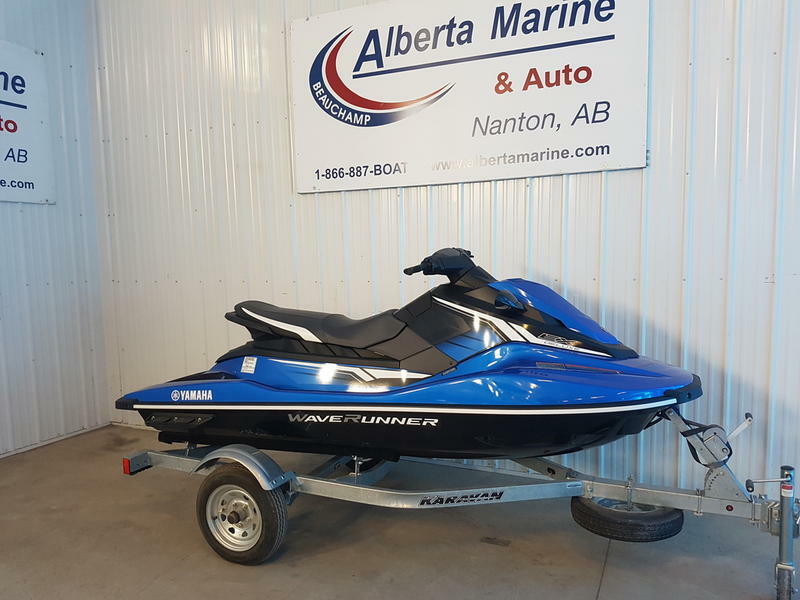 Great family boat, perfect for the big lake! 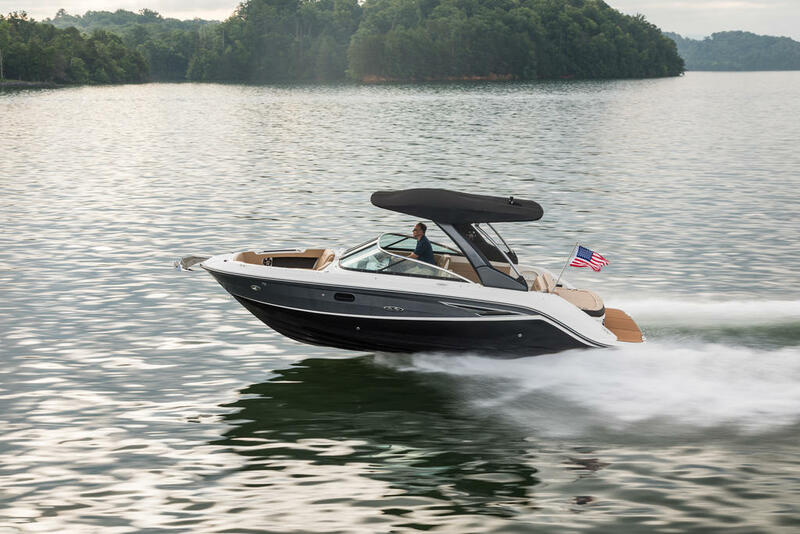 This boat can be seen at our Laconia location.